We pay full attention to your thoughts and your experience in order to create the best online and offline outcome for your scuba diving experiences in Greece. Please take 5 minutes and help us by answering those questions. 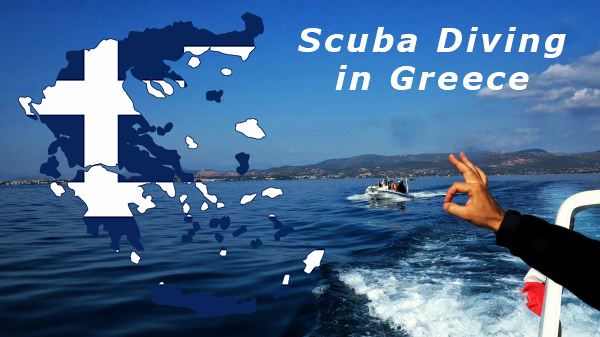 5Do you find enough information about scuba diving in Greece? 6Have you ever been in Greece? 8How long did you stay? 9Was that trip dedicated to Scuba Diving? 10How many dives did you conducted? 11What was your biggest challenge? 13Would you book a dive trip in Greece through a dive center's website? 15Do you know how many dive centers are there in Greece? 16Which month do you usually travel for Scuba Diving? 17How many dives do you ususally conduct? 18Which type of diving do you enjoy most? 19Would you take a scuba class in Greece? 20Do you prefer to book your dive trips alone or through a travel agency? 21What is your certification level? 23Are you aware that according to the Greek Law you are covered for diving accident? 24What content would you be interested to find online about Scuba Diving in Greece? 25Other content that you would be interested to find online about Scuba Diving in Greece? 27What activity would be more enjoyable, educational & fun according to your style? 28Would you participate to a diving project in Greece?